Your vehicle’s emissions system needs to be fully operational for your engine to run at its peak efficiency. Smog tests are not required in Hays County like they are in other parts of Texas, though your vehicle’s dependability counts on it. When your emissions system is in working order, that’s when you get the best fuel mileage, the most reliability, and the smoothest running engine. 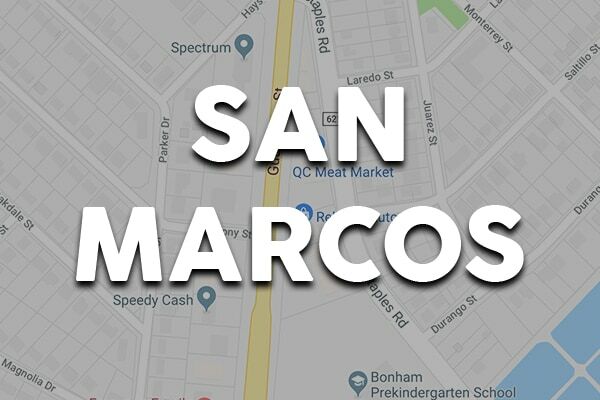 If you need emissions repairs in Hays County, whether in Buda or San Marcos, turn to the team you can trust: Reliable Automotive. 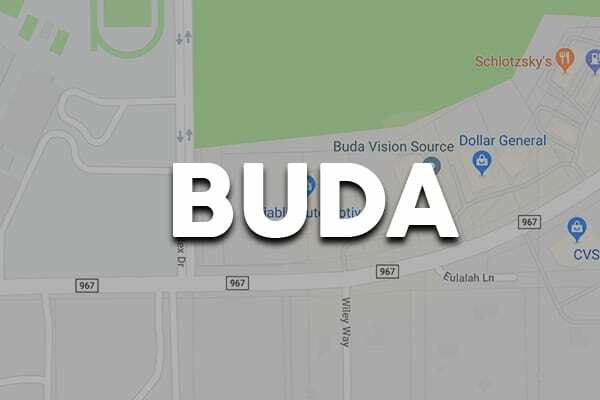 Our staff members are knowledgeable and friendly and provide the best customer care possible while your vehicle receives the emissions repairs it needs to run cleanly and efficiently. At Reliable Automotive, our technicians are experienced in emissions systems on gas-powered and diesel-powered engines. They are ASE-Certified and know how best to care for import and domestic makes with precise emissions repairs. Using state-of-the-art diagnostic equipment and professional-grade tools and procedures, our team will get your emissions repairs completed quickly so you can carry on with your day. Whether your Dodge Dart needs a new catalytic converter, your Subaru Forester has a Check Engine light on, or your Ford Explorer experiences an EGR system failure, we’re here to help. We know you rely on your vehicle for the everyday tasks of life and can’t afford an interruption. That’s why we always use Original Equipment and high-quality aftermarket parts for emissions repairs. 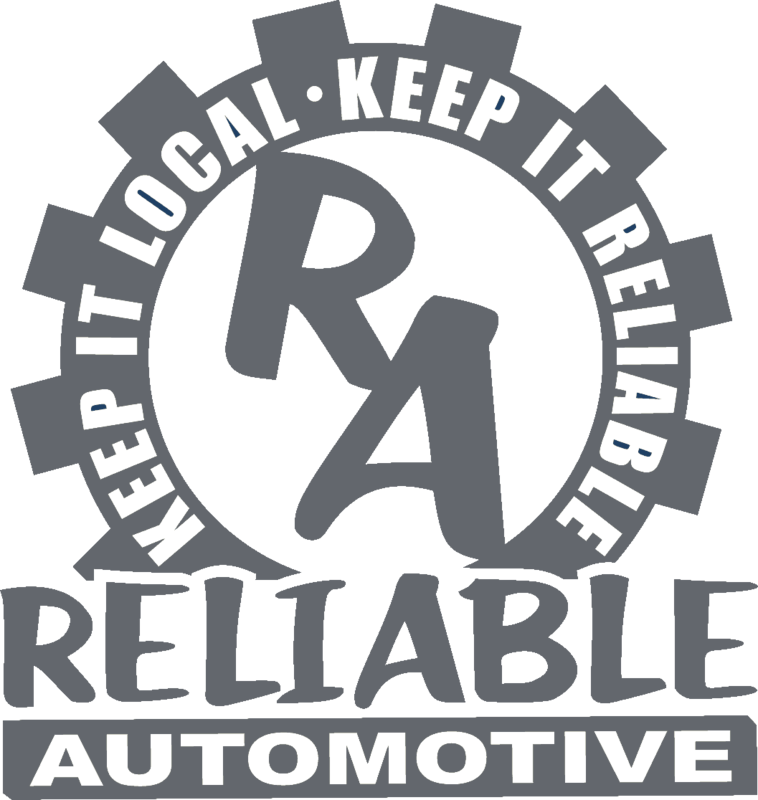 Keep it local, keep it Reliable! 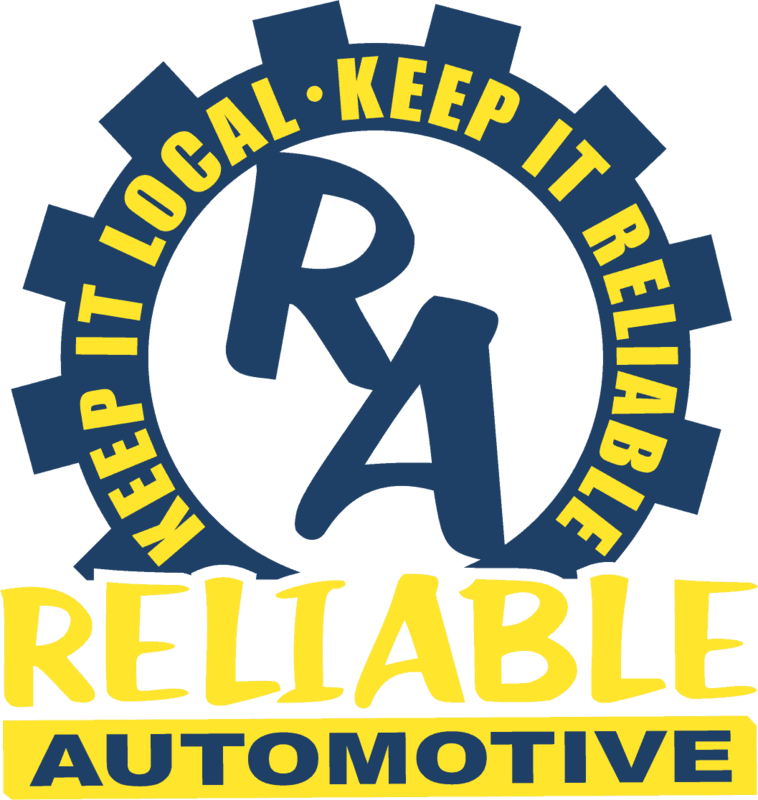 For quality, affordable auto air conditioning repairs, visit the experts at Reliable Automotive in San Marcos or Buda. Call us today or use our convenient online appointment form to schedule your visit.